This FM Plays well in Google Chrome. If You are using Apple products like iPad or iPhone use Google chrome or safari browsers.If you are using android products use Google chrome browser.FM will start playing automatically . Please wait for 20 Seconds to listen this station (Player loading may take 20 Seconds). Press Play button if fm is not playing after 30 Seconds. 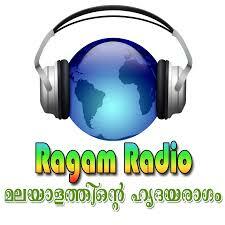 This internet radio station was launched in 2011 and its programming focuses mostly on music contents from various genres, namely Rock n Roll, Hindi Songs, Tamil Songs, Malayalam Album Songs, Sad Songs and much more. Contact : Parumala Church , Parumala Seminary, Parumala P.O, Thiruvalla, Pathanamthitta, Kerala 689626, India .